At alGEK, we specify and install appropriate flooring for sports facilities across the country, designed to ensure athletes at every skill level can enjoy their favourite pastime on a safe and reliable playing surface. We utilise vinyl, polyurethane resin and eco-mulch rubber materials depending on client requirements and budget. All our sports flooring and surfaces are highly resilient, with high moisture tolerances and sound absorption, along with reduced impact levels, achieving the very best results for gyms, health clubs and professional sports clubs across the UK and beyond. We install a wide range of resilient, easy-clean sports flooring that provides a cost-effective way of keeping patrons comfortable and safe playing sport. 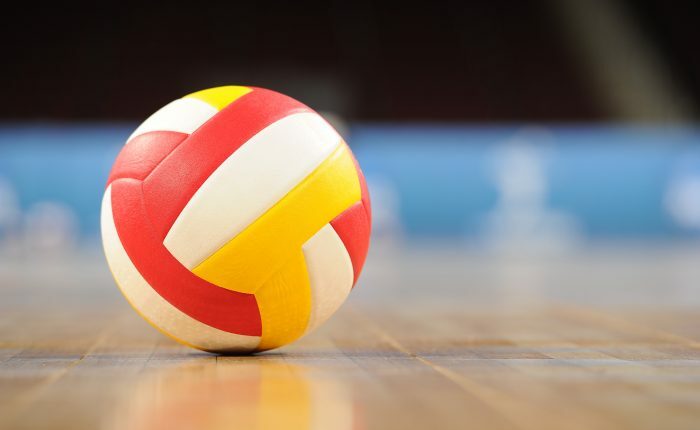 At the other end of the spectrum, we also deliver high-performance single-use flooring for specific sports that professional sports men and women can depend on to train and win. 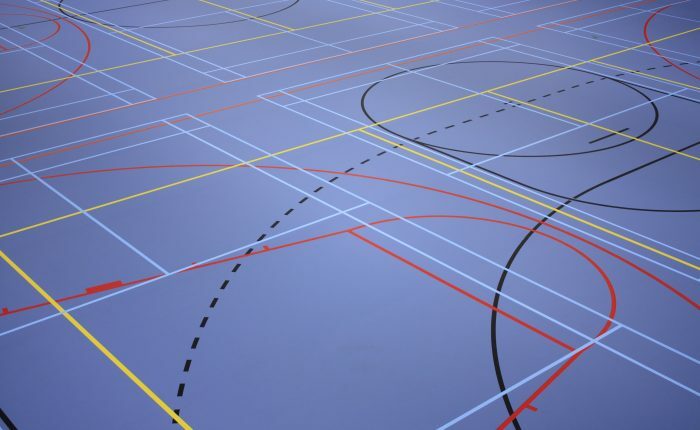 For multi-purpose sports facilities where floors are in constant use, our seamless sports flooring can not only create a striking aesthetic, its hard-wearing mechanical and durability ensures reliable, safe flooring for regular indoor and outdoor sports action. 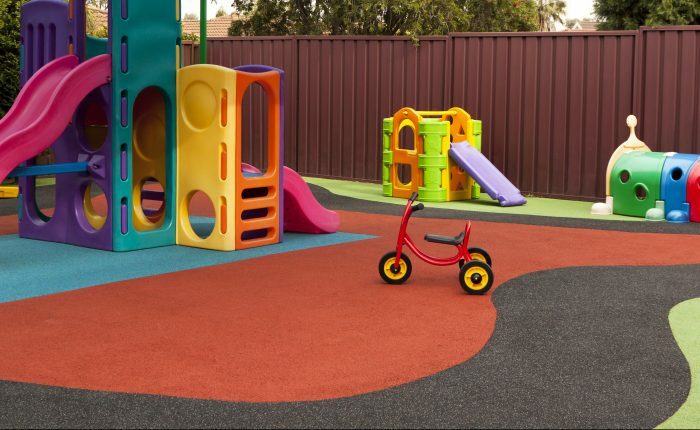 A low-maintenance, eco-friendly flooring solution for landscaped areas around sports clubs, leisure centres and children’s playgrounds, we install eco-mulch rubber flooring that’s made from 100% recycled rubber. It’s a flooring that does not fade, rot or compress, keeping its shape for years to come.